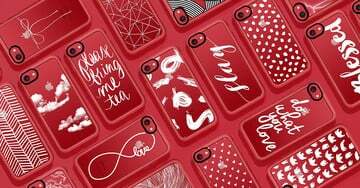 T-Mobile recently announced some interesting new tools to help protect subscribers from telemarketing scam calls. The technology will automatically tag calls. Subscribers can even select to completely block those type of calls. 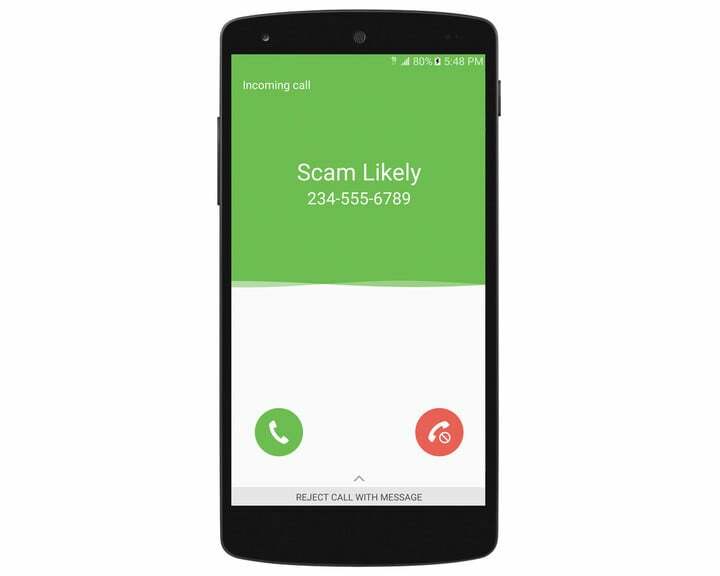 Scam Block and Scam ID are designed to help protect subscribers from the ever-growing amount of scam telemarketing calls. With Scam Block active, you’ll never receive the call as it will be terminated. 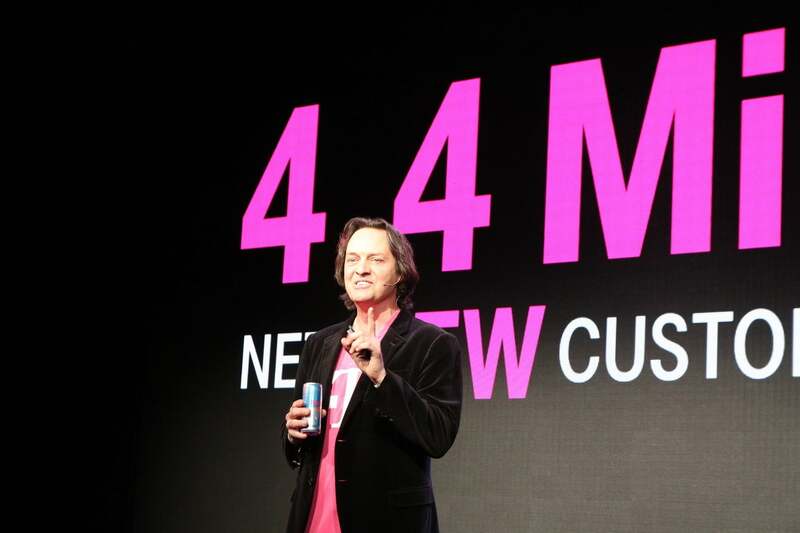 The tools will automatically start rolling out to customers, starting with T-Mobile One subscribers. New T-Mobile One subscribers will automatically receive Scam ID starting Wednesday, April 5. Other customers can alas enable Scam ID starting on that date. Here’s all the important information on what to dial. 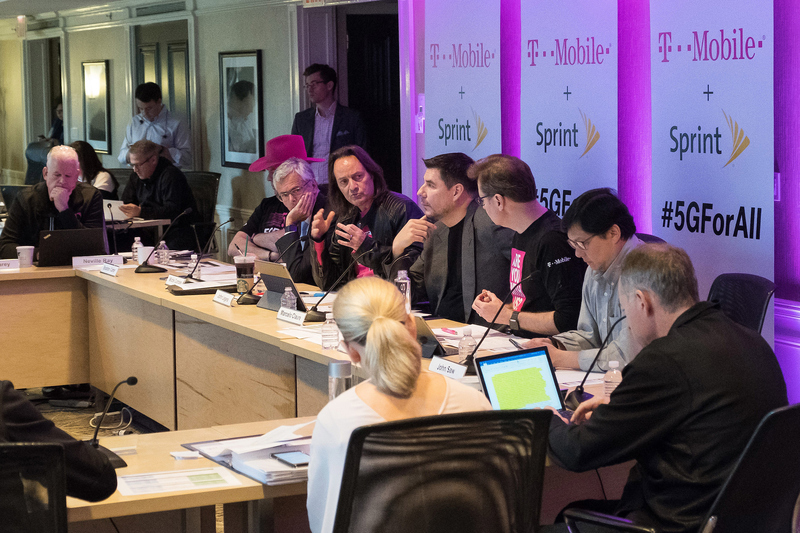 For more information about the tools, visit T-Mobile’s site.